Available for Sale 300 sq.yd. 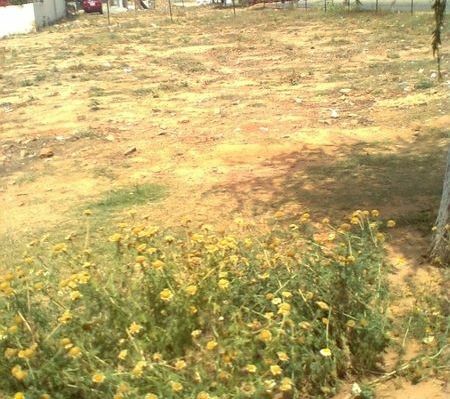 Plot at Kusum Marg, DLF Phase-I, Gurgaon. This is a South East facing corner plot placed on 24 meter wide road. The plot is airy, sunny, vastu compliant and is located at one of the most desired prime locations of Gurgaon. 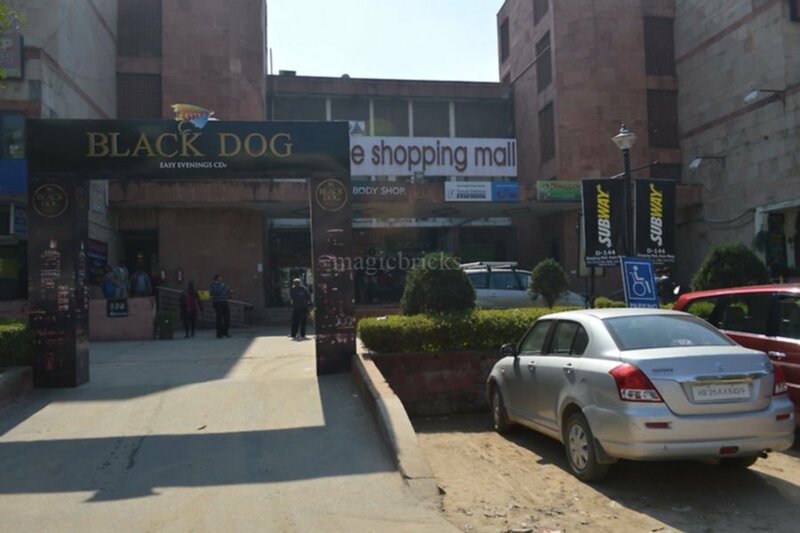 It is in close proximity to major markets, shopping malls, schools, hospitals and other civic utilities with easy connectivity to Rapid Metro, Gurgaon.